(AP) - A key Michigan lawmaker said Monday he will oppose a compact to prevent the diversion of water from the Great Lakes because it allows bottled water to be shipped from the region. Democratic Rep. Bart Stupak, who represents northern Michigan and the Upper Peninsula, said Congress shouldn't rush to approve the compact because it still has many unanswered questions and doesn't adequately protect the lakes from water diversions. The House was expected to vote on the compact later Monday, the final step before sending it to President Bush for his signature. Stupak has been one of the few members of Congress to raise questions about the agreement, which was ratified by the Senate in August without objection. The region's eight governors approved it in December 2005 after more than four years of talks involving business, scientific and environmental interests. The Canadian provinces of Ontario and Quebec have enacted virtually identical measures. Michigan was the final state to approve the pact in July. "The Great Lakes compact will help preserve and improve this important natural resource, our Great Lakes, for years to come," said Rep. Betty Sutton, D-Ohio, during the start of the House debate. The compact prevents countries or remote states from tapping into the lakes from their natural drainage basin with rare exceptions. The compact also requires states to regulate their own large-scale water use and promote conservation. Some Great Lakes advocates are concerned that courts could declare the waters an economic commodity, opening the way for shipments to other states or even foreign countries. But in a letter to colleagues, Stupak urged opposition because he was troubled by the bottled water loophole, which exempts water in a container smaller than 5.7 gallons. He said lawmakers also should make clear the waters are not a product subject to domestic or international trade law. 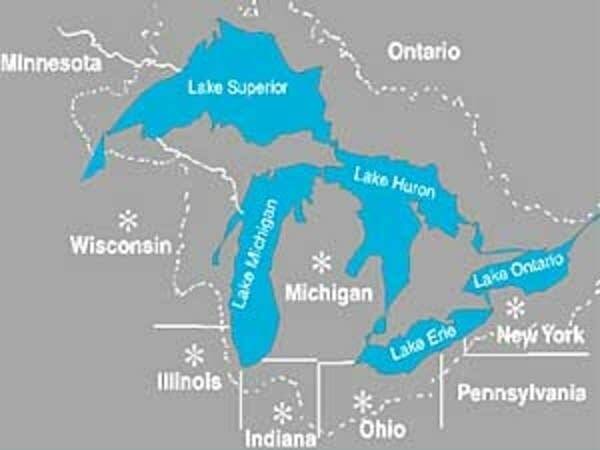 Some advocates for the Great Lakes have raised concerns that courts could declare the waters an economic commodity, opening the way for shipments to thirsty U.S. states or even foreign countries. "While the potential removal of millions of gallons of Great Lakes water in the form of bottled water is alarming, of much greater concern is a potential trade dispute between the U.S. and any multinational corporation or foreign government interested in diverting our water," he said. The compact has received broad support from environmental and civic groups around the region. 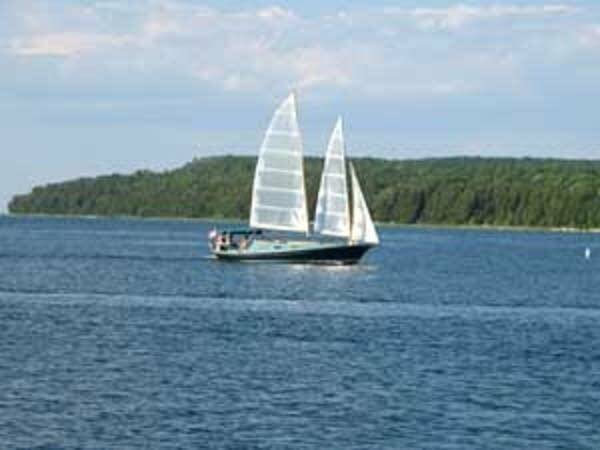 Supporters have said it will protect the Great Lakes from water diversions and preserve the lakes for future generations.